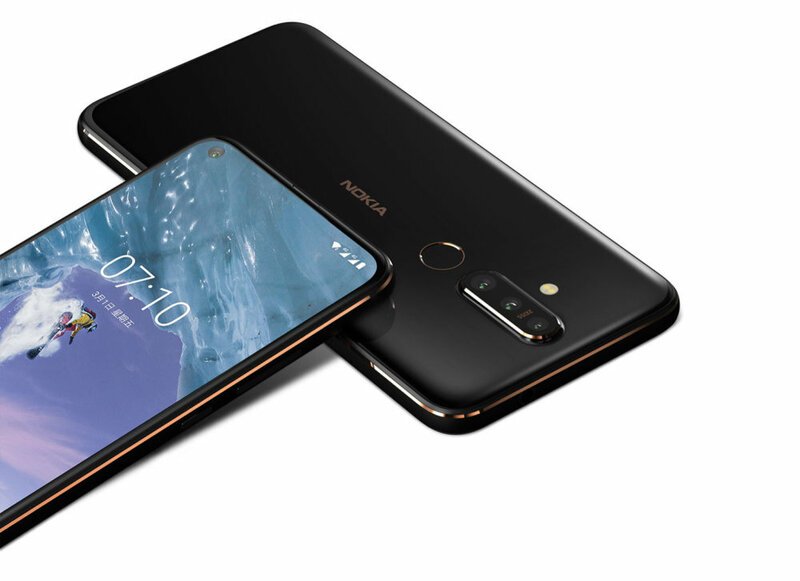 Nokia, Taiwan has announced the Nokia X71, which should be released in the UK (and the rest of the World) at some point in the future. The smartphone features a 48mp f/1.8 main camera, an 8mp ultra-wide-angle camera, plus a 5mp depth sensor camera all on the rear. On the front is a hole-punch selfie camera, with a 16mp sensor. The screen is a 6.39inch display, with FullHD+ resolution, and 93% screen to body ratio. The cameras feature Zeiss optics, and there's also a fingerprint sensor on the back. 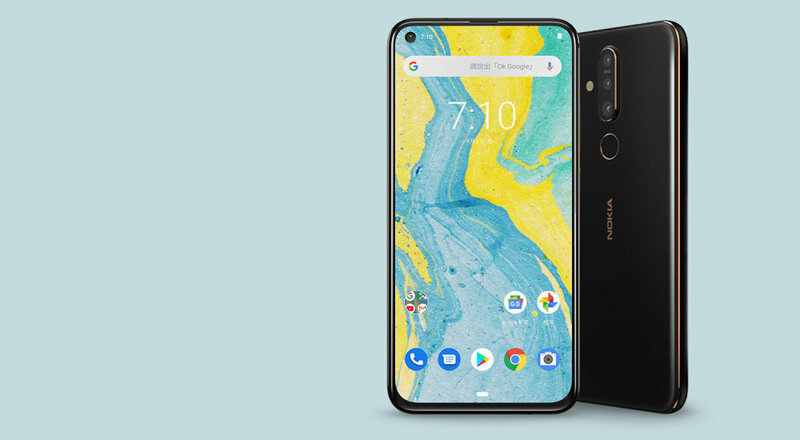 The X71 runs Android One / Android 9 Pie, and uses a Qualcomm Snapdragon 660 processor. There's a 3500mAh battery, and the smartphone has 6GB RAM, and 128GB storage, with a MicroSD card slot.